I have attached 2 designs to give you a feel of what Im looking for. 1st design– The face and the ripped like paper look is really creative. 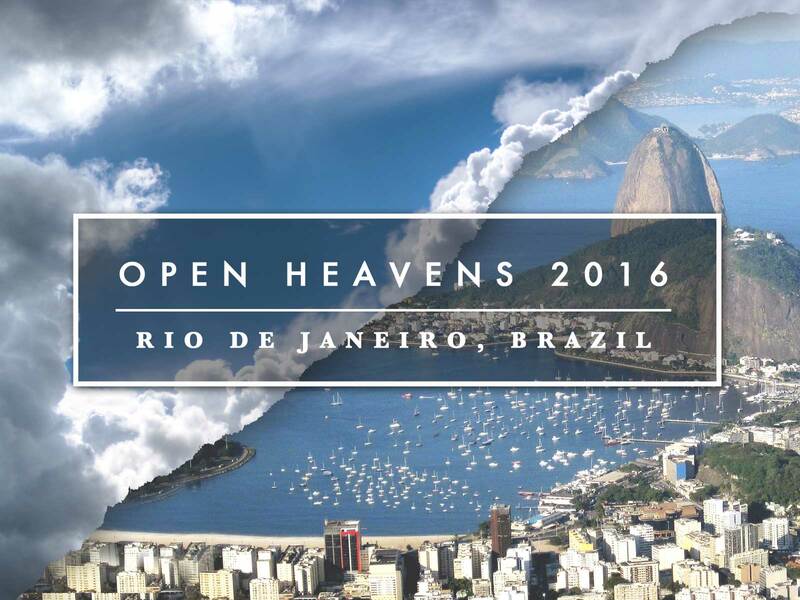 I would like a (1) open heaven design then on the other side of the rip would be (2) the nation of Brazil. 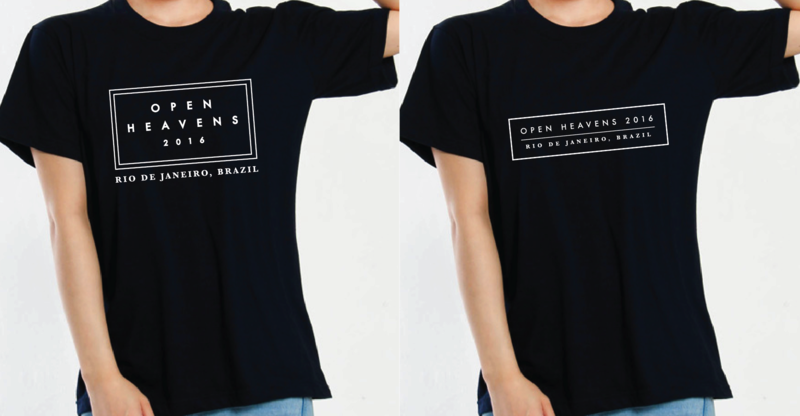 So the top would be the open heaven and the bottom would be a piece of Brazil whichever part you feel looks good with the design. 2nd Design (Pinkish Color) – This design has a unique [abstract] thing on it and I’m not sure what it is. But I was thinking for this design you could have the whole nation of Brazil pictured, then on top or running across the nation of Brazil would be a unique [abstract] design with the words in the middle or centered like it is on the [pictured] design. Let me know your thoughts.